A short course introduction to the Catholic Certificate of Religious Studies – the national programme for Catholic Teachers – is being offered at the Margaret Beaufort Institute in Cambridge in June, backed by the Diocese of East Anglia. 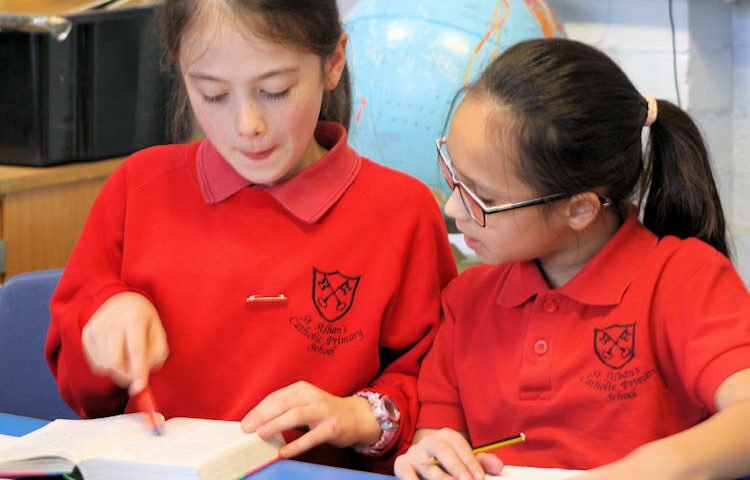 The Diocesan Certificate in Catholic Studies Course is primarily for teachers and teaching assistants in Catholic Schools across the Diocese of East Anglia and is run on behalf of Bishop Alan Hopes, who initiated the course. The topics covered are: Old and New Testament, the Person of Christ, the Sacraments, The Church and Catholic Moral Teaching and participants can gain accreditation by completing a 2000-word essay. Everyone who attends will receive an Attendance Certificate. Sessions will be lively and participative and you can attend the course without completing the assignment. The course will be held at Margaret Beaufort Institute of Theology, 12-14 Grange Road, Cambridge, CB3 9DU from 3pm to 6pm on June 21, 28 and July 5. Costs: A?120 for the course, + A?60 for the assignment which will lead to accreditation. For two members of staff from the same school/parish, the cost will be A?110 per person (+ A?60 each for the assignment); for three or more from the same school/parish, the cost will be A?100 per person (+ A?60 each for the assignment).